Why do I need to service the cooling system? To keep your engine running at its best maintaining the cooling system is critical. With Bakers Auto Sales cooling system service you can ensure the life of your engine will be improved. Over time your engine’s coolant will break down and become corrosive. It may still look like it is new, however after time it could actually harm your motor. 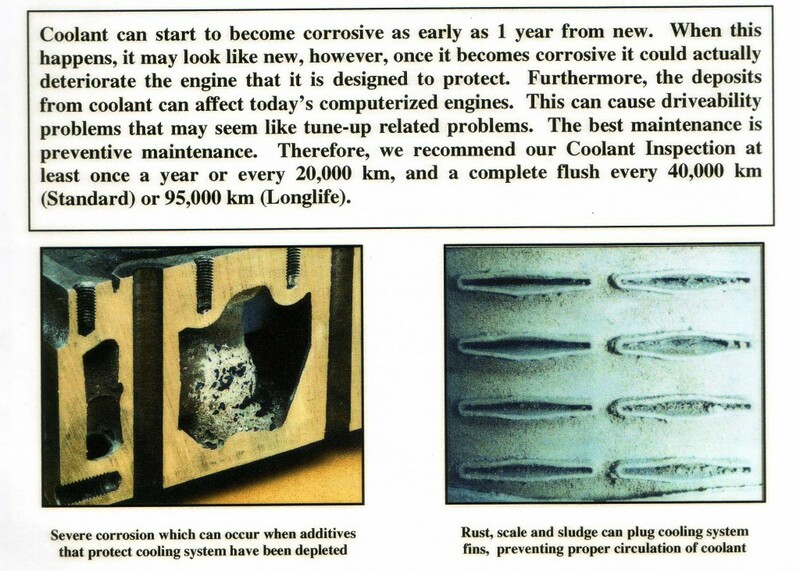 The best practice is to replace the fluids and do a cooling system service. This will ensure top performance. Contact Bakers Auto Sales today to have your vehicle professionally serviced.